Is it this head cold or is it Panic Button Monday? 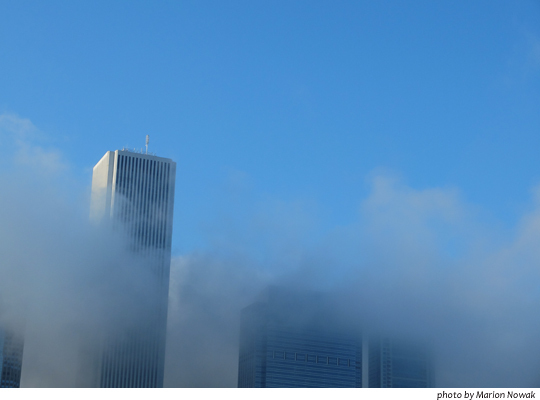 This entry was posted in Uncategorized and tagged Chicago fog, panic button Monday. Bookmark the permalink.